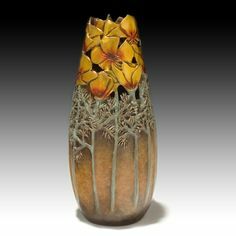 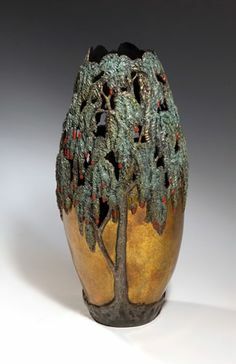 Notable sculptor and writer, Carol Alleman has earned international recognition through her highly provocative, nature inspired bronze vessels and companion writings. 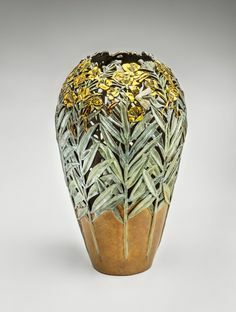 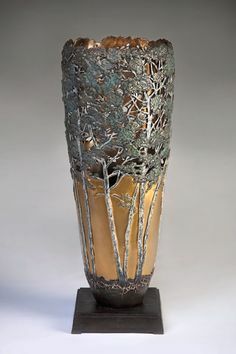 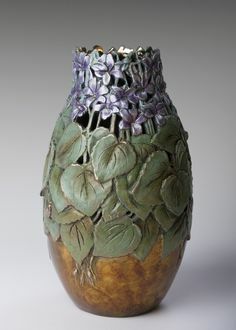 Her museum-quality, limited edition bronze vessels expand the limits of traditional patination offering an alluring palette of brilliant and highly intricate surface treatments. 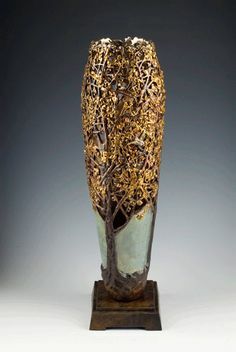 Nature inspired, both her writing and the sculptural forms evoke a profoundly powerful essence of mystical resonance.